The most popular route is Melbourne to Devonport. The average price this month for this route is £64.50 for a foot passenger each way. Booking an Australia ferry couldn't be easier with AFerry. You can either use the booking form at the top of the page. Or, if you see a price you like below, just select the number of passengers and click go. Australia is a country made of many different cultures and traditions. The Australian aborigines had been living there for 40,000 years before the first British settlement in the late 18th century. A third of Australia is a desert. 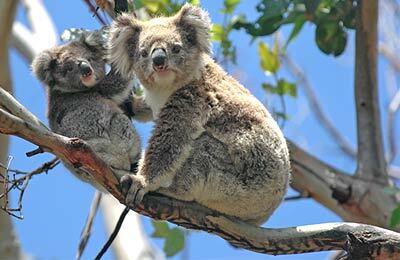 There are 40 million kangaroos and 20 million people of which 80% live on the coast. Australia is home to many adventure activities, including water sports, bungy jumping, skydiving and snorkelling to name a few. 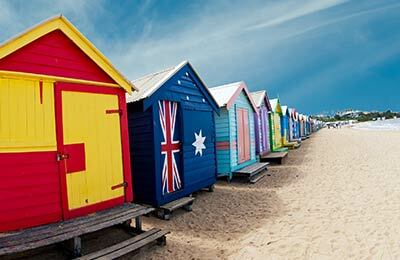 Australia is the largest country in Oceania and it's known for its touristic, historic and cultural attractions. Despite being a relatively young country, Australia has a rich and fascinating history, coming from both Aborigine and European heritage. A visit to any Australian city shows what a culturally diverse and fascinating place the country has become. Searoad Ferries provides service at the Port Phillip Bay and Rottnest Express Ferries operates from the West Coast to Rottnest Island. They can be booked through AFerry. 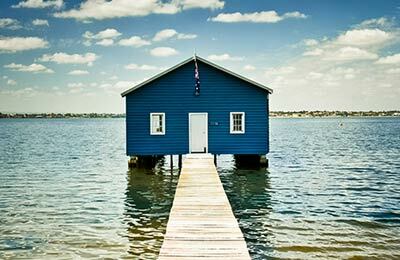 Australia is the perfect place to have an adventure, with its vast distances and breath-taking views. For example, the monolith Uluṟu in the Red Centre, the Kings Canyon or the spectacular coastline: more than 1,200 miles Great Barrier Reef in the Queensland coast. Discover the diving treasures of Heron and Lizard Islands and don't miss the opportunity to visit Rottnest Island and Kangaroo Island with their beautiful beaches and all the entertainment that the islands offer! 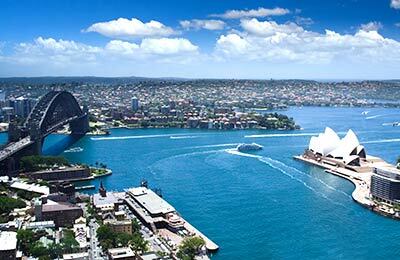 Of course is worth highlighting cities like Sydney and its famous Opera House or the capital Canberra where you'll find the National Gallery and The National Museum of Australia. 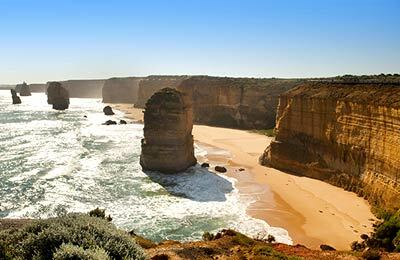 The long list of things to visit and do in Australia includes bungy jumping, scuba diving, snorkeling, horse trekking, health and beauty spas, fishing and much more. AFerry.co.uk offers the best way to find the cheapest ferry routes around Australia with our easy to use booking form.